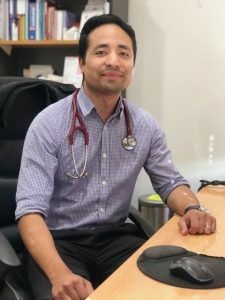 Dr Ajesh Shrestha joins MSMC from Curalo Medical Centre as a GP registrar. His background includes graduating with a Bachelor of Medicine and Bachelor of Surgery in 2013 from the University of Sydney. He has also gained 3 years of experience at Concord Hospital in Sydney. He enjoys the variety of presentations in general practice and has special interests in preventive medicine, dermatology and minor procedures.